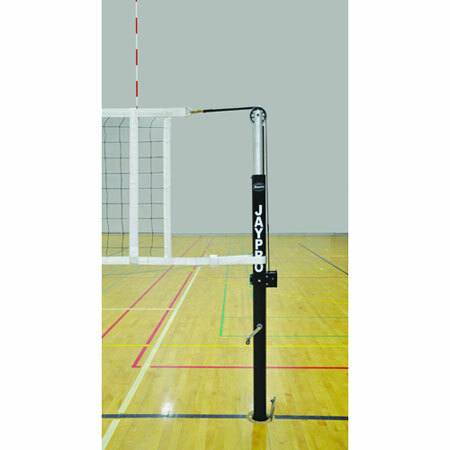 Powerlite Internat'l System for 3"
Same as PVB-7000 system except the uprights have a factory installed adapter. Uprights are designed to fit 3” diameter sleeves. Product Reviews: Powerlite Internat'l System for 3"